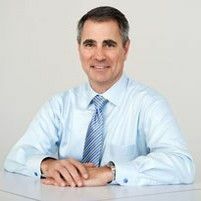 Olivier Filliol joined the company in 1998 and became General Manager of the company’s North American checkweighing operations. He served as Head of Process Analytics from 1999 to 2007 and was named Head of Global Sales, Service and Marketing in 2004. He was appointed President and Chief Executive Officer of the company in January 2008 and is a Director since January 2009. He is a Swiss national and is located at the company’s headquarters in Greifensee, Switzerland. 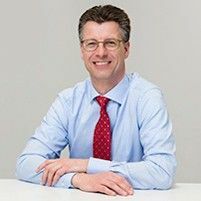 Peter Aggersbjerg joined the company in 2016 and was appointed Head of Laboratory Division in January 2018. He is a Danish citizen and is located at the company's headquarters in Greifensee. 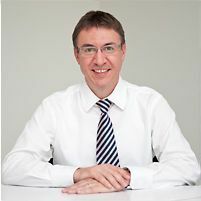 Gerry Keller joined the company in 1991 and was appointed Head of Process Analytics Division in July 2018. He is a Swiss citizen and is located in Urdorf, Switzerland. 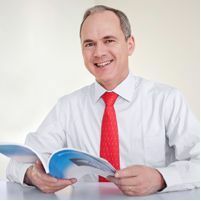 Michael Heidingsfelder joined the company in April 2012 as Head of Industrial Division. He is a German national and is located at our offices in Nänikon, Switzerland. 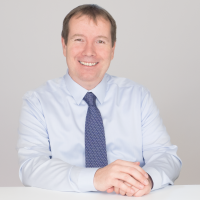 Simon Kirk joined the company in January 2012 as Head of Product Inspection Division. 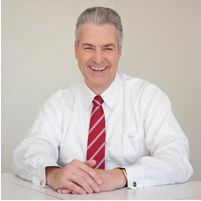 He is a British citizen and mainly working out of the company's offices in Switzerland and UK. 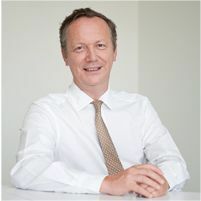 Marc de la Guéronnière joined the company in 2001 and was named Head of European Market Organizations in January 2008. Mr. de la Guéronnière is a French national, located at our Paris offices. Richard Wong joined the company in 2008 and took over responsibility as Head of Asia/Pacific in January 2009. He is a Singapore citizen and located in our Singapore offices. Shawn Vadala joined the company in 1997 and has been Chief Financial Officer since January 2014. Mr. Vadala is a U.S. citizen and is located at our offices in Columbus, USA. 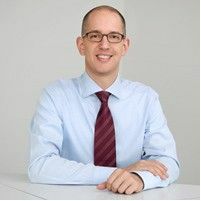 Oliver Wittorf joined the company in 2004 and today serves as Head of Supply Chain and IT. Mr. Wittorf is a Swiss national and is located in Nänikon, Switzerland. 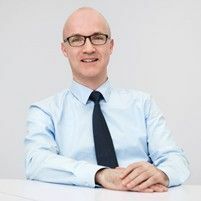 Christian Magloth joined the company in 2010 and has been Head of Human Resources since December 2010. He is a Swiss national and is located in Greifensee.